Schönhuth, A, & Marschall, T. (2016). 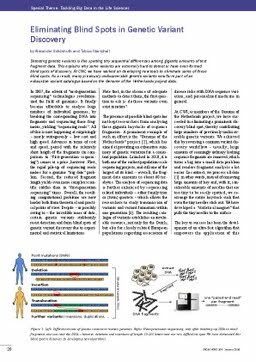 Eliminating Blind Spots in Genetic Variant Discovery. ERCIM News, 104, 20–21.